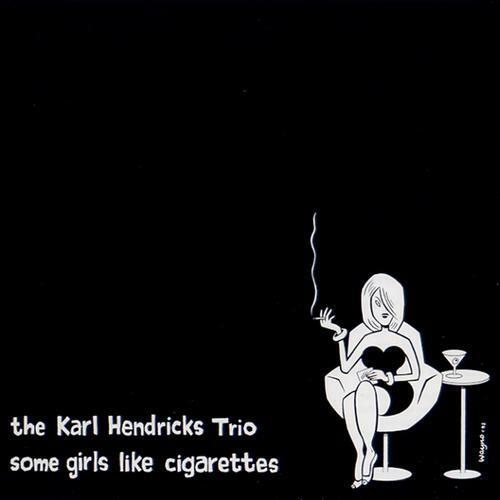 Today’s song comes from The Karl Hendricks Trio, an indie band out of Pittsburgh. Written in 1993, How’s the Cat? is the final track on their Some Girls Like Cigarettes album. Unfortunately I couldn’t find either a video or a link to the song anywhere on the internet. I did, however, upload the track myself so you can grab an MP3 of it here. You can also go listen to the whole album on Spotify here. Do you still get mad, when she fucks up all your stuff? A little warmth might really help me out. Would she remember who I am? Well, that’s too bad. Stumbling on those little kitty feet.